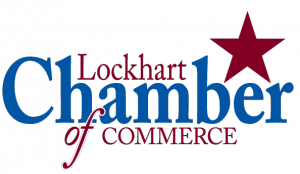 The Lockhart Chamber of Commerce was established in 1935 by a group of energetic and motivated business leaders in the community. 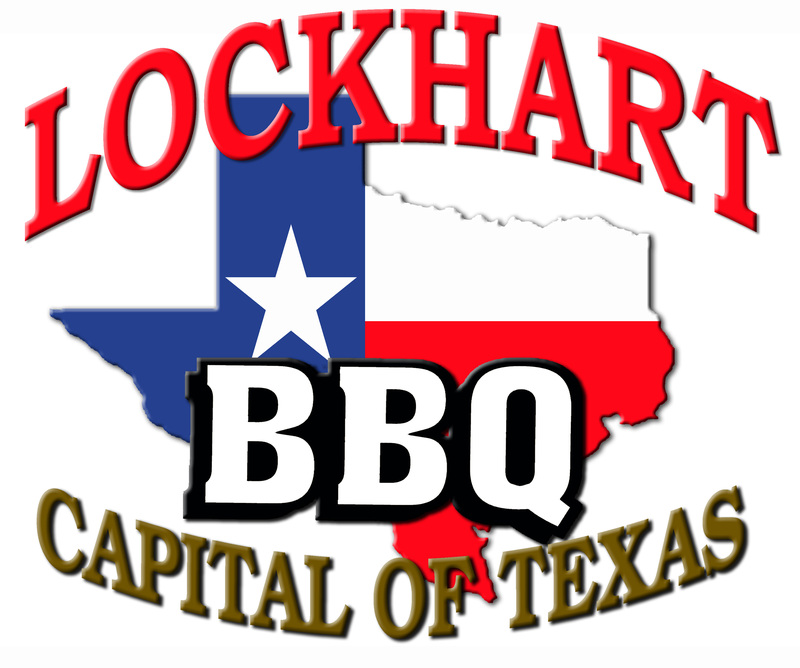 Throughout the years, the Lockhart Chamber has grown from a small group of local businesses to more than 300 diversified businesses of all sizes, non-profit organizations and individual members throughout Lockhart and Central Texas. The Chamber of Commerce is the “Voice of Business” advocating on behalf of business interests – its strength coming from the voluntary membership of business owners, community leaders and individual members dedicated to improving the business climate and quality of life for all. The Chamber is also the designated Visitor Center for Lockhart and the “Front Door” for residents, shoppers, and visitors to our community. We are here to welcome, to promote, to educate and to be a resource for all. 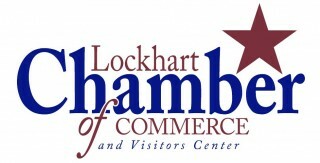 The Lockhart Chamber of Commerce is not a PAC (Political Action Committee), but the organization uses its relationship with local, regional, state and national elected officials to inform the business investors on issues that impact their operations and bottom line daily. Working with other area leaders and organizations, the goal for the staff and Board of the Lockhart Chamber is to provide relevant updates and notifications on current legislation or actions of our elected officials so that our businesses can let their voices be heard as a part of the process, rather than mere observers. The Lockhart Chamber will continue to provide alerts and notifications on legislative issues from other organizations such as the Texas Association of Business of which we are a member. While their positions may not be that of all of our local businesses, the alert allows each business to form its own opinion and to express those opinions to our State leaders.